The hierarchy of the joint opposition unanimously decided yesterday to oppose the 20th Amendment to the Constitution proposed by the JVP to abolish the Executive Presidency, an official said. 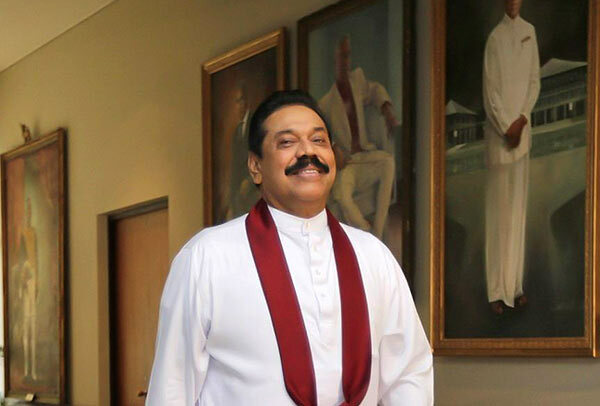 These discussions took place when they met former President Mahinda Rajapaksa. Initially, there were differences of opinion. However, they reached a consensus that they should oppose the move undertaken by the JVP. They took the position that the constitution should not be amended in such a piecemeal manner. Additionally, it was observed that there was a move to postpone elections along with this exercise.